OriginalsEpisode 196 • 16:56Driving the All-New Formula E Racer. Can It Convert Gearheads Into EV Evangelists? 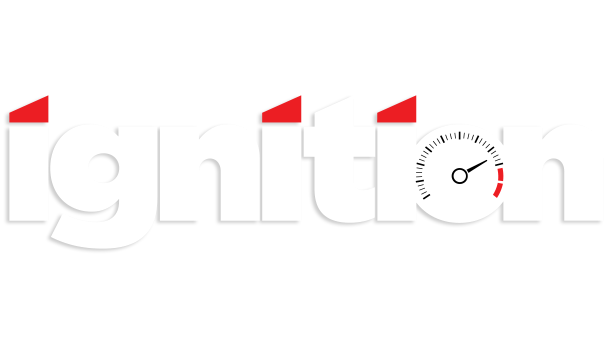 Ignition puts you in the driver's seat of the automotive world's latest car, truck and SUV offerings, courtesy of Motor Trend. Watch as our team of experts throttles, track tests and pushes the limits of these vehicles to harness their full capability.